A charming Do it Yourself Menorah. 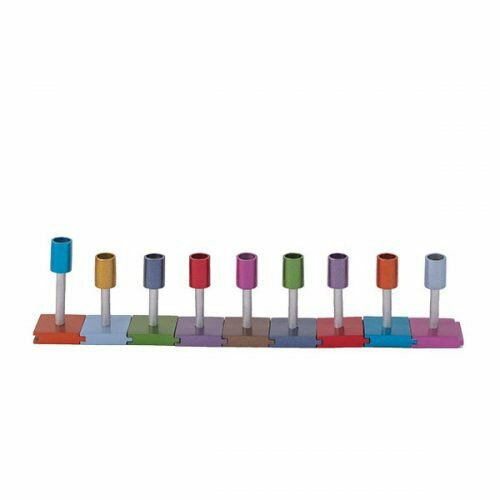 Attractive color and shape, stand out with this uniquely designed menorah! It is suitable for use with standard Hanukkah candles. It will make a great Hanukkah gift for your loved one.